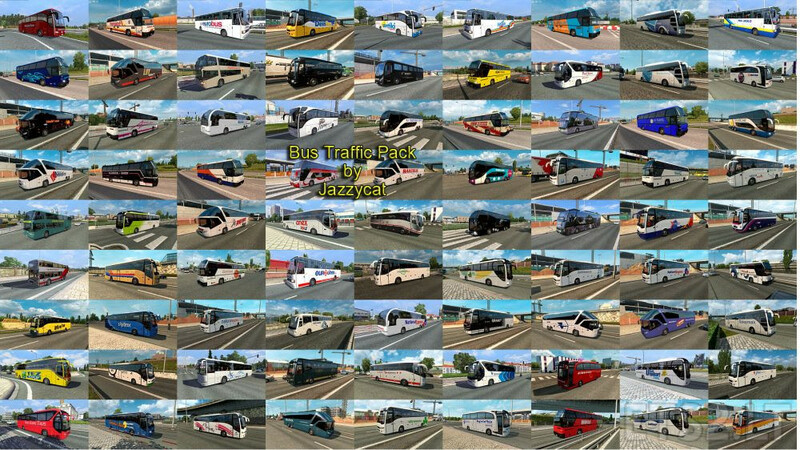 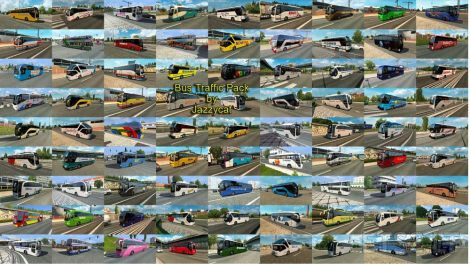 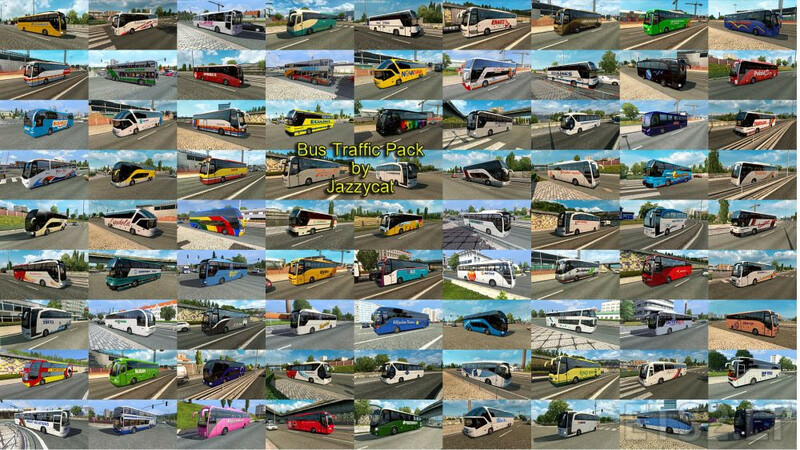 Pack adds in traffic 27 new models of buses with 336 skins (Setra, Neoplan, Volvo, Man, Mercedes-Benz, Ikarus, Ayats, Irizar, Temsa, Jelcz, Caetano). Version 2.7 – added new skins for Setra 516.
i have EAA bus map and i added this al bus traffic to map but there wasnt any al bus traffic in the map. 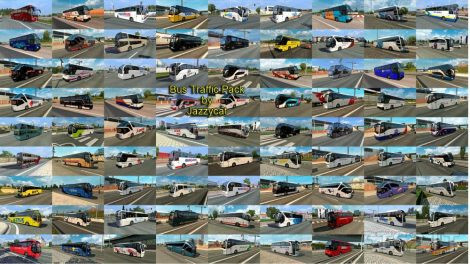 This is European buses for European countries. 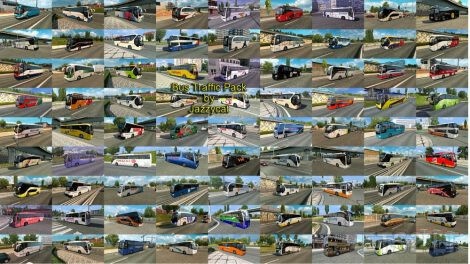 For EAA use my Brazil Traffic Pack.